Manila 2017-Sometimes, your brows can speak louder than words. Always make a statement with perfectly shaped brows!From light brows to sparse brows, Maybelline New York, the world’s no. 1 makeup brand, offers eye brow products that are on point in addressing your brow concerns through the Fashion Brow Collection. Each product from the Maybelline Brow Studio collection is specially formed to help you fill in your brows whether they be thin, unruly, thick, shapeless, or sparse. 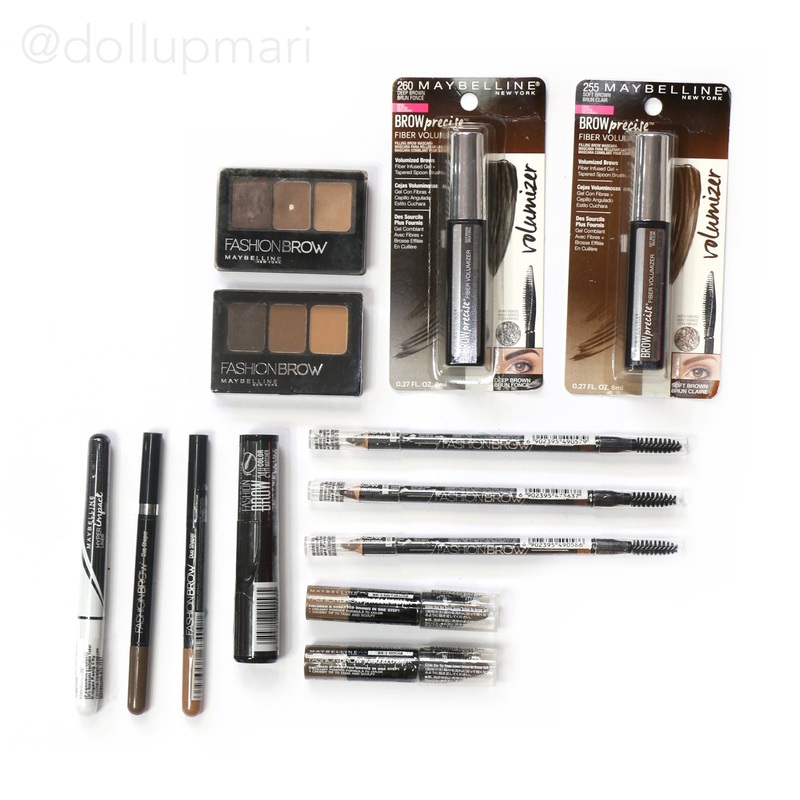 Get the brow look you want in 3 easy steps or less with the wide variety that Maybelline is bringing you which includes: Fashion Brow Duo Shaper, Fashion Brow 3D Cream Pen, Brow Precise Fiber Filler, Fashion Brow Palette, and Fashion Brow Pomade Crayon.